This net suit is coming with net sleeves, chunni and lagging (pajami). 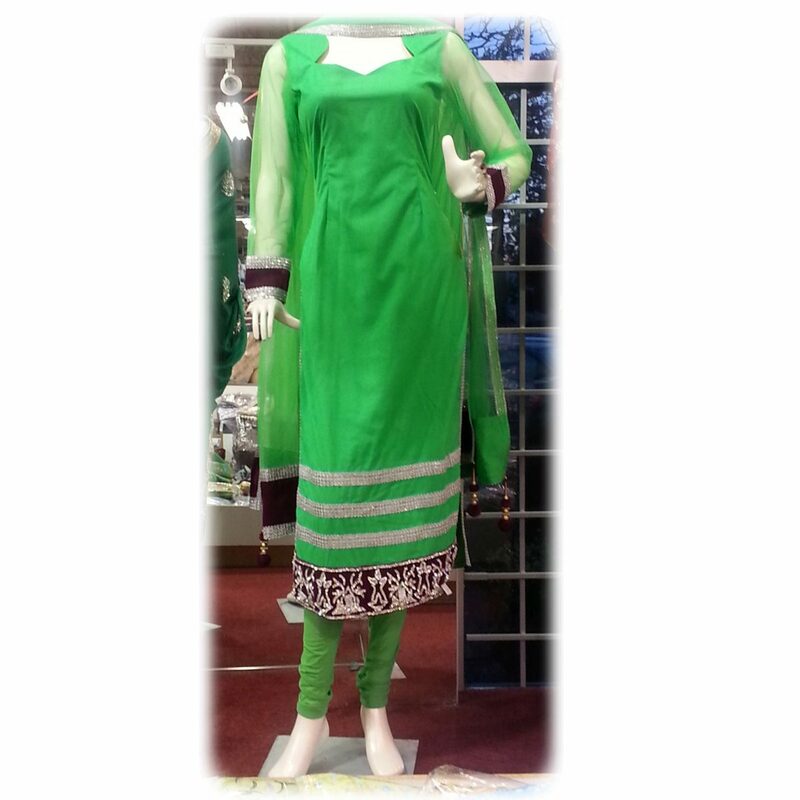 This net suit is available in 4-5 different colors and in different sizes like 36,38,40, 42, 44 etc. We have alteration (tailoring) facility available here as well for free of cost.